By Kendra 13 Comments This content may contain affiliate links. 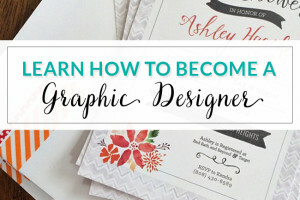 Late last year I decided to take my “digital” business (blog design & graphics) on a new journey. I REALLY wanted to sell physical shipped products. I knew it was going to be the only way I could grow my business and it was something that I really wanted to do. But honestly, I was pretty scared to jump on that boat. There is a lot more risk involved in developing a product, purchasing inventory, and then putting it up for sale. Shipping Software // I used Endicia as my shipping label software. I tried out several others and Endicia just worked the best for me. The format and the interface. It just worked. It is $15 a month and so worth it to me. 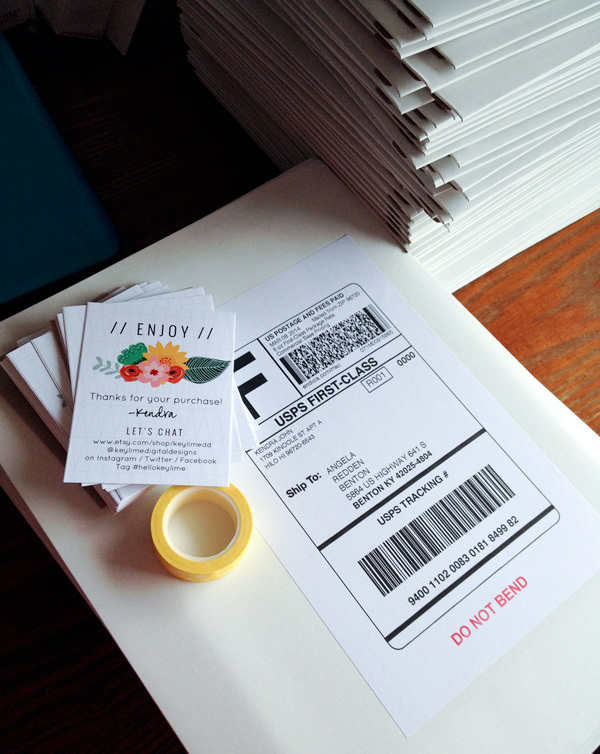 I can batch print multiple shipping labels, check statuses, and export tracking numbers. Shipping Mailers // I know that there a lot of places to buy shipping supplies online. Amazon is a great one! You can buy a large bulk order and normally get very reasonable shipping (if not free). However, I had a hard time finding a seller on Amazon who would ship me anything because I live in Hawaii. Luckily I stumbled across The Shipping Guru on Etsy. Joe sells shipping products for awesome prices and my orders have almost always shipping the same day. And awesome customer service! Shipping Labels // The first few hundred orders I sold I printed the shipping label out on paper, cut it, and then tapped in on. BIG mistake. That took a crazy amount of time. Luckily someone invented the shipping label sticker ;) The Shipping Guru also has awesome shipping labels. In my opinion they are a business must have! I will never go back! Use USPS Pick Up // Whenever possible I use USPS pick up service. Just go to usps.com and schedule a pick up and your mail carrier will come to your door and pick up your package/s as long as it has postage. No reason to use your gas to drive to the post office when they will take it for you! Shipping System // And maybe more important than the shipping supplies themselves is having a system for processing orders. It took me a little bit but as I worked through shipping orders I discovered small things that really sped up the process. If I am doing a large bulk order (like if I have run a deal on Jane.com) then I will typically have anywhere from 100-200 prints to package and ship at a time. I work carefully through my system to make sure things will go smoothly. For me this includes things like making sure the people at the Printer actually print my files in the alphabetical order. And then making sure that when I print off my spreadsheet of orders it is also in alphabetical order. Boom! Much quicker packaging process! Then once I have all my prints ready to package I set up an assembly line. I arrange my work area so that it is effective and natural. That means having a garbage can close by to easily throw away the trash, having tons of wash tape pre-ripped off and half stuck to the table, and having the mailers facing me so they are easy to open as I grab them. Some of these tips are very specific to selling art prints but I think my overall message is to figure out what works for you. If things aren’t going smoothly or quickly when you are shipping orders try rearranging your work table or doing things in a different order. Eventually you will find something that works even better and you will be a shipping pro in no time! Awesome tips! So glad that your prints are doing so well! Yay! Love this post Kendra, thanks so much for sharing!! Great post! Where in the world did you get the cute little cards? Thanks so much for sharing! What a great article, so purposeful! Never knew USPS pick up even existed, will have to give that one a try, especially with the holidays creeping up. Thank you! You have some great tips! Do you mind sharing what printer you use? My husband recently graduated with his degree in graphic design and has been searching for the best printer. He is not happy with the one we purchased. Glad I stumbled here! 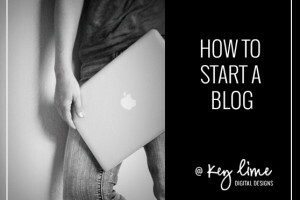 really good tips to making small business life easier! I’m also wondering what printer you use? I’m on a printer hunt myself & any advice on what key components to look for would be much appreciated, Thanks kindly! Who is the printer that you go through?